Top Events at the Top of the Hill! A Trade Show with a View! 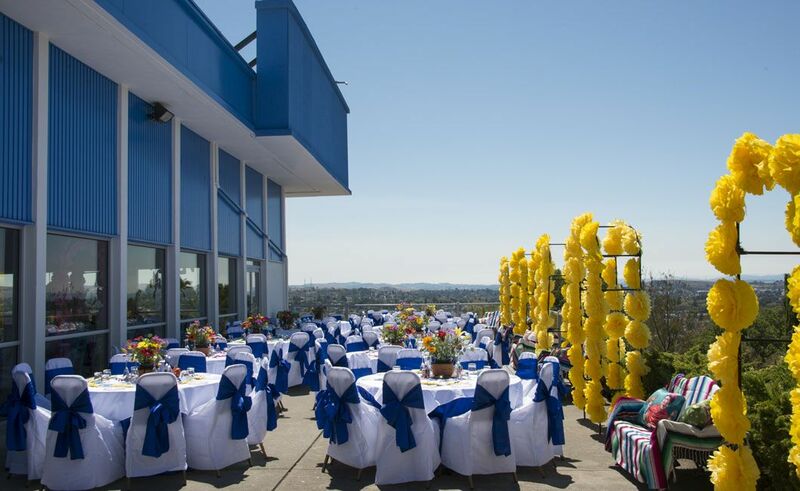 The Vallejo Masonic Event Center is a versatile facility that easily accommodates any event including weddings, receptions, Quincenieras, Bar/Bat Mitzvahs, and private parties as well as corporate meetings. Our two lodge rooms may be used as wedding chapels. Combine your wedding and reception into one convenient location. 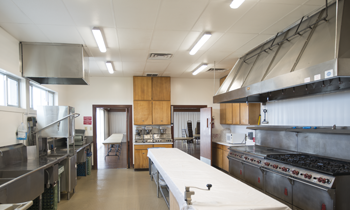 The spacious kitchen will meet all the needs of your favorite caterer. 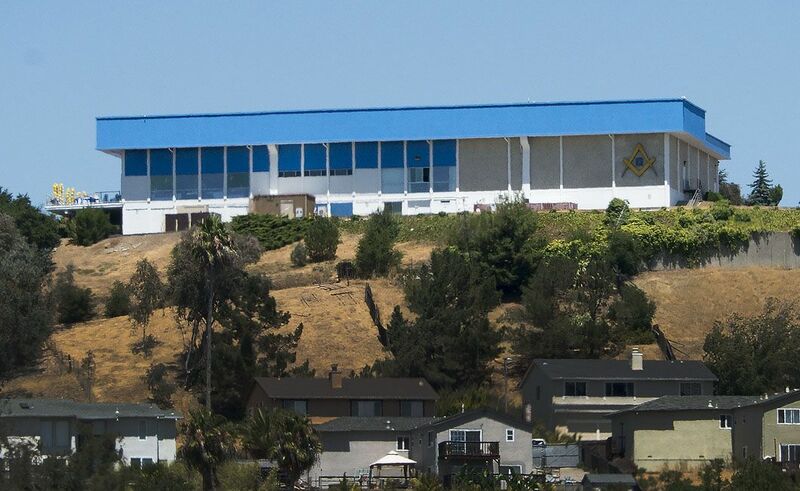 The Vallejo Masonic Event Center is conveniently located in the rolling hills overlooking historic Mare Island, the City of Vallejo and the San Pablo Bay. The view from our dining room and private deck provides for a unique and elegant backdrop for your special event. • Full acoustic stage Perfect for Business Events, Seminars, and Weddings! • Secure private parking Gated, one way in, one way out, video surveillance. Major Lodge Room 3072 Sq. Ft. 64’ x 48’Perfect for a Large Wedding Ceremony. Minor Lodge Room 1536 Sq. Ft. 48’ x 32’ Perfect for a Small Wedding Ceremony. Sunshine Room 468 Sq. Ft. 18’6” x 26’ with tables & chairs max seated is 40-49 Perfect for a meeting! is conveniently located in the rolling hills overlooking historic Mare Island, the City of Vallejo and the San Pablo Bay. 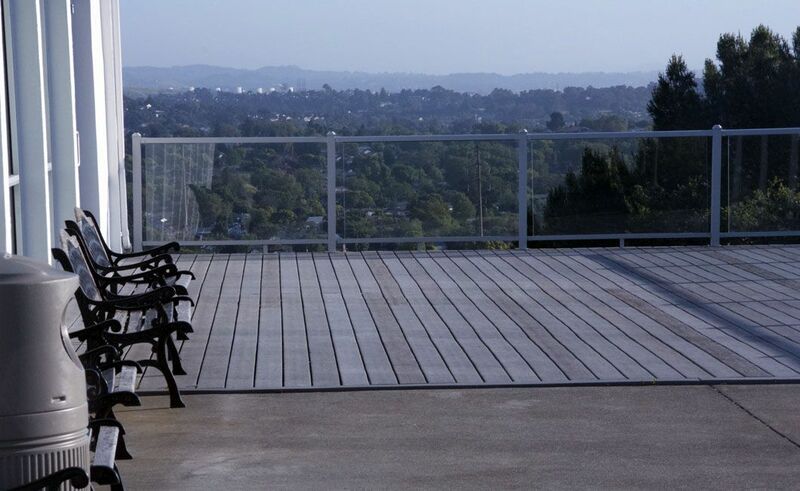 The view from our dining room and private deck provides for a unique and elegant backdrop for your special event.